Xcelero: High impact tool for NetSuite teams to test applications faster and more reliably. Test your scripts, workflows, suitelets and other customizations individually or in a process flow. 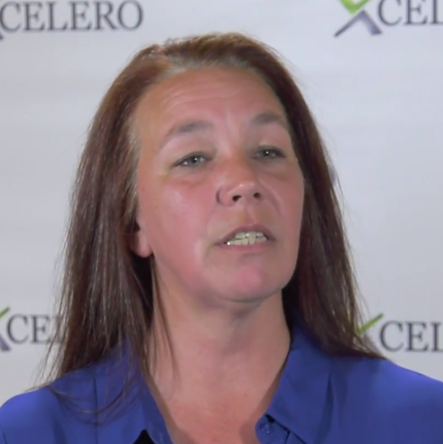 The ROI that our customers achieve by using Xcelero is for real.  What typically takes 4 weeks in manual testing can be done in 4 hours using Xcelero. Check out what you ROI might be by using the ROI calculator below. Contact us if you want help with a more accurate ROI. When we used to do manual testing, we had a team of 20 people to make sure everything worked. After implementing Xcelero, we have a team of 1 person. What used to take us 2 weeks, now we do in 4 hours.